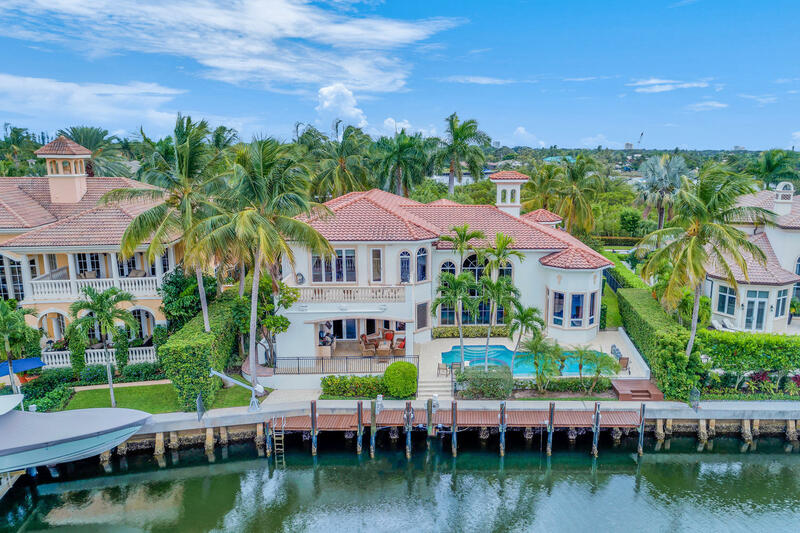 6,736 sq ft under air; 8,156 total sq ft.; 5 bedroom; 5 full bathroom & 2 half-baths; built in 2003 in the harbour isles. Privacy & comfort abound w/in this beautiful home estate setting! 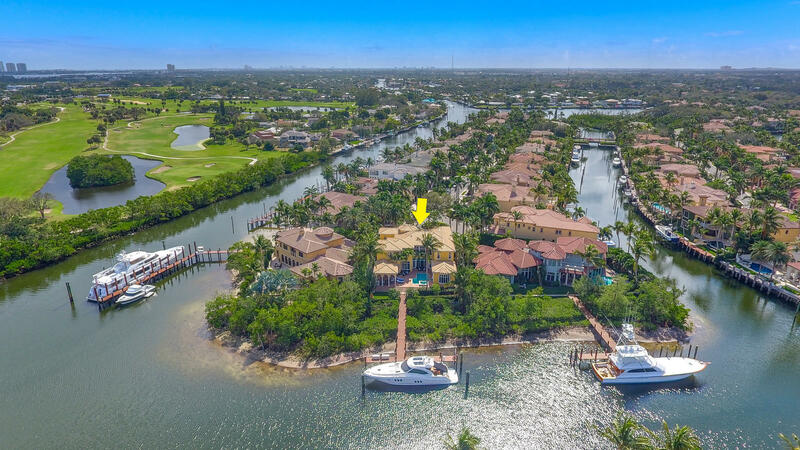 Entertain waterside w/ desirable east ocean breezes;lounge, play,dock up to an 70'yacht at your doorstep!One of the very few waterfront homes that have 6&1/2 feet at low tide!Gated community w/24 hour manned & gate in the heart of all that north palm beach has to offer! SHORT SALE. 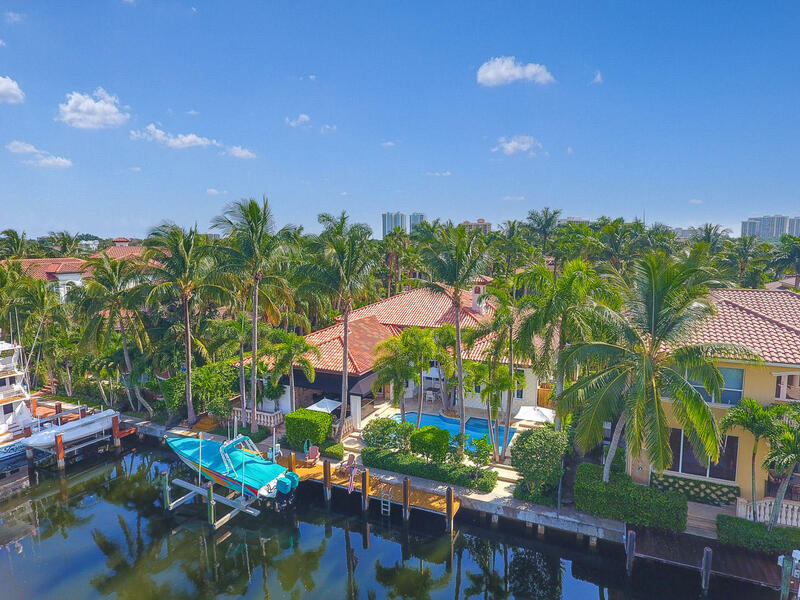 Harbour Isles is a gated waterfront community. 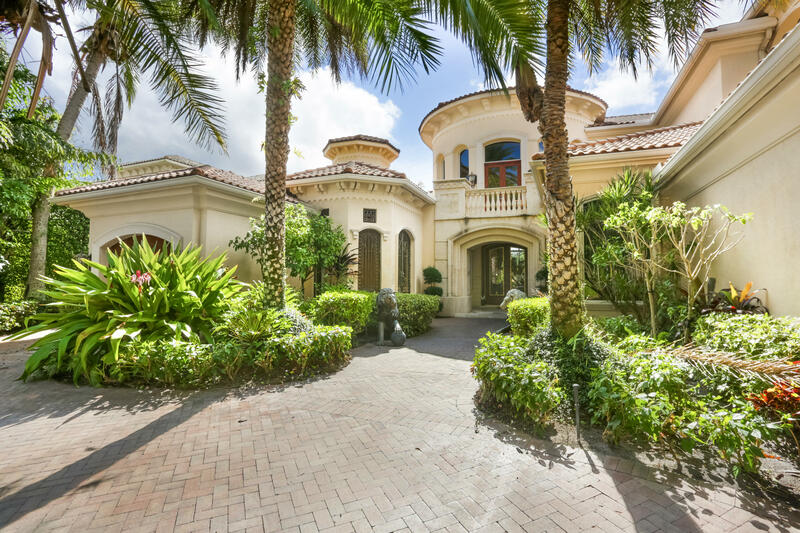 Custom estate w/5 Bedrooms/6 Baths/2 half baths. Desirable Southern exposure w/serene privacy, lush landscaping. Vanishing edge pool/spa. Dock w/lift up to 24,000 lbs for up to 70 ft yacht w/no fixed bridges minutes to the intracoastal. Features include exquisite glass and wrought iron elevator, soaring ceilings, crown molding, tray and coffered ceilings, FP, Wrought iron/marble circular staircase. Luxurious downstairs MBR suite w/his/her large custom closets/marble bath. Stately office/library. Chefs kitchen w/enormous pantry. Butler Pantry w/refrigerated wine storage. Built in bar perfect for entertaining. Surround sound. High impact windows/doors. Circular Driveway. This home has it all! Subject to approval of bankruptcy court.